Supima cotton is a verified and authentic source of pima cotton, which is known as the finest of all cotton products because of its softness and comfort. Made in the USA! 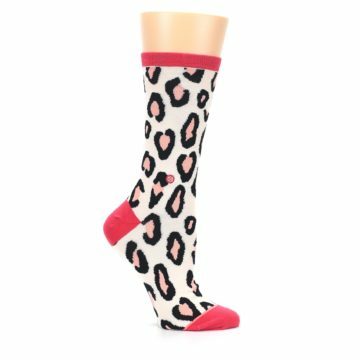 There are not yet any reviews for Pink Leopard Print Women's Casual Sock.